The Houston Marathon is this weekend! Here’s a small collection of gear and clothes inspired by the heart and determination that Houston has shown in spite of Hurricane Harvey and it’s aftermath. Please Note: We like to share fun and exciting things on StrideBox, including fashion inspiration from various events and holidays, this is not a representation of what we include in our StrideBox. 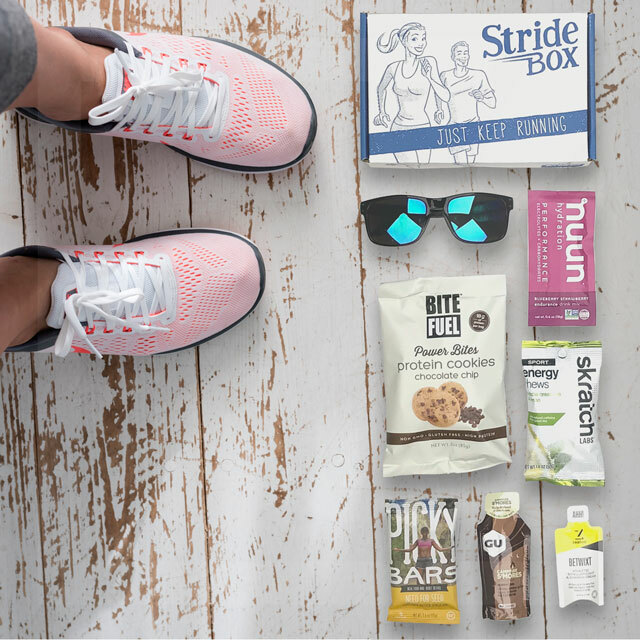 If you are looking for running and fitness apparel, you should check out StrideBox Elite. Here’s a little bit of motivation for the New Year! Its perfect to hang up on your goal or dream board, and look at when you need a little push t get you out the door. 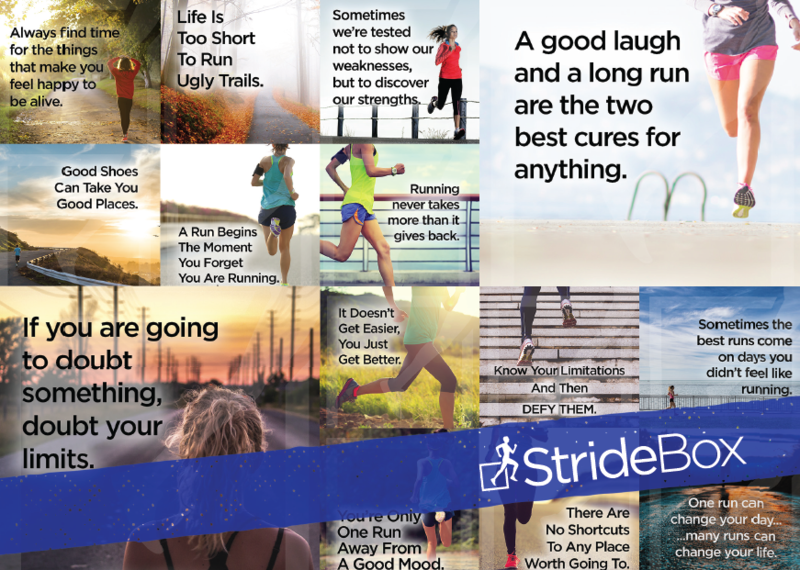 For more, you can check out our Instagram at Instagram.com/StrideBox! Its National Bird Day! We wanted to celebrate by putting together a winged collection for all the “fly” runners out there. Remember to click on the blue and white tag for more information about the items! As one year goes away, another one comes around the corner! It’s time to celebrate and “Bling in the new year!” This one is for all those Party Runners out there who love to stay out late, but will still be up at first light to get their miles in… Happy New Year! Click the blue and white price tag icon for more info on each item. Christmas Morning – Happy Holla Days! Some people just aren’t morning people, except for that one special day of the year. Here’s a selection inspired by all those that get up early on Christmas Day. You can go for a run once the kids open their presents! For more information on anything, click the Blue and White Price Tag icon.